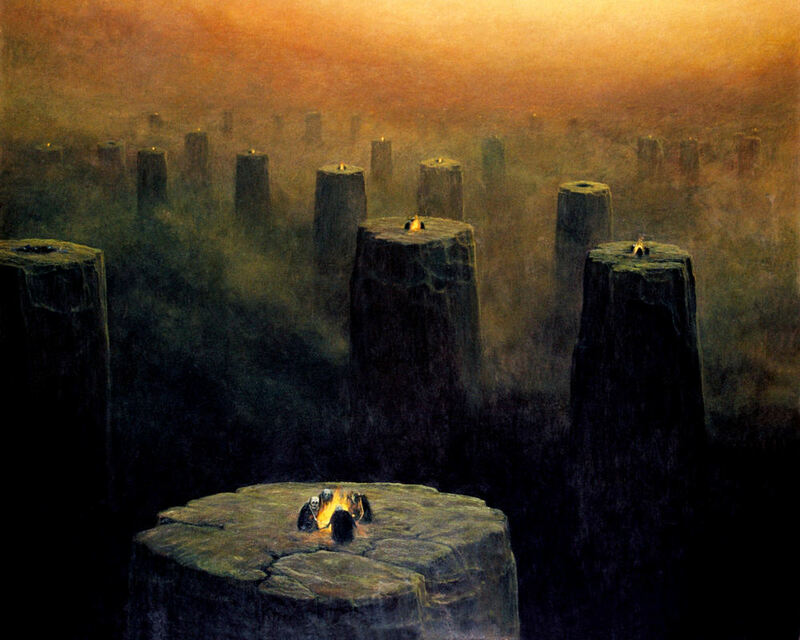 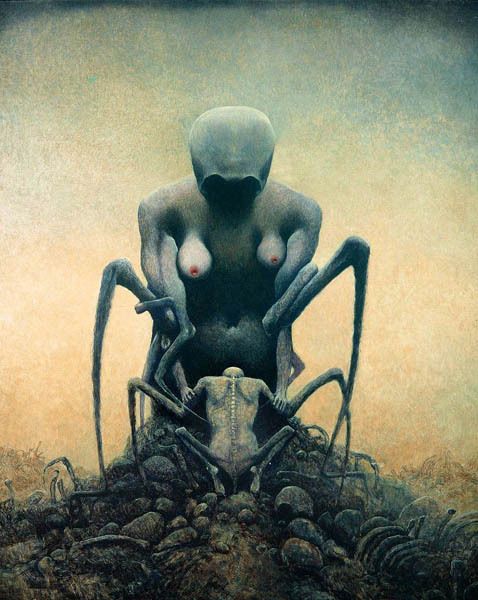 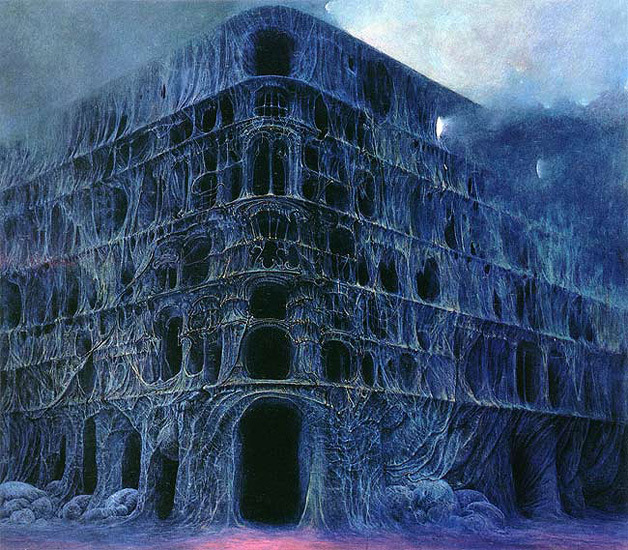 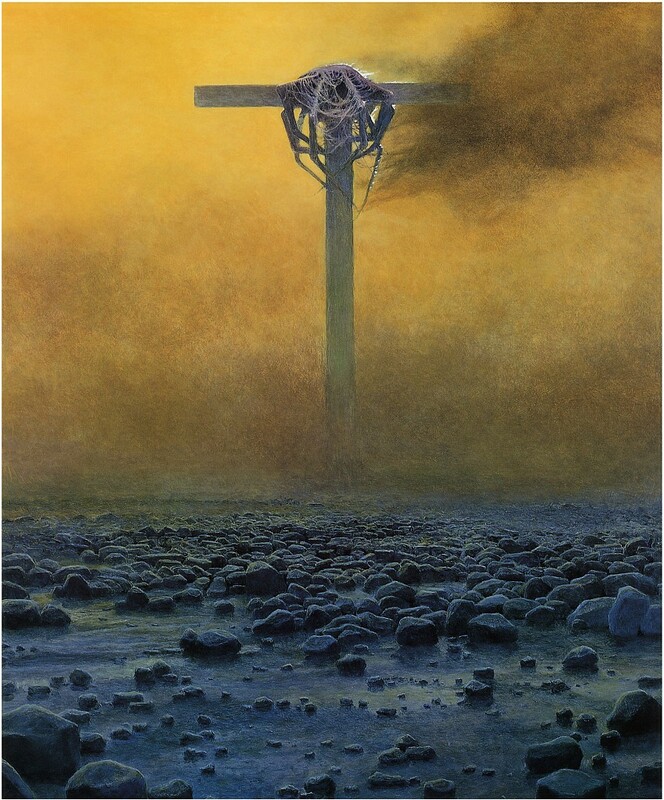 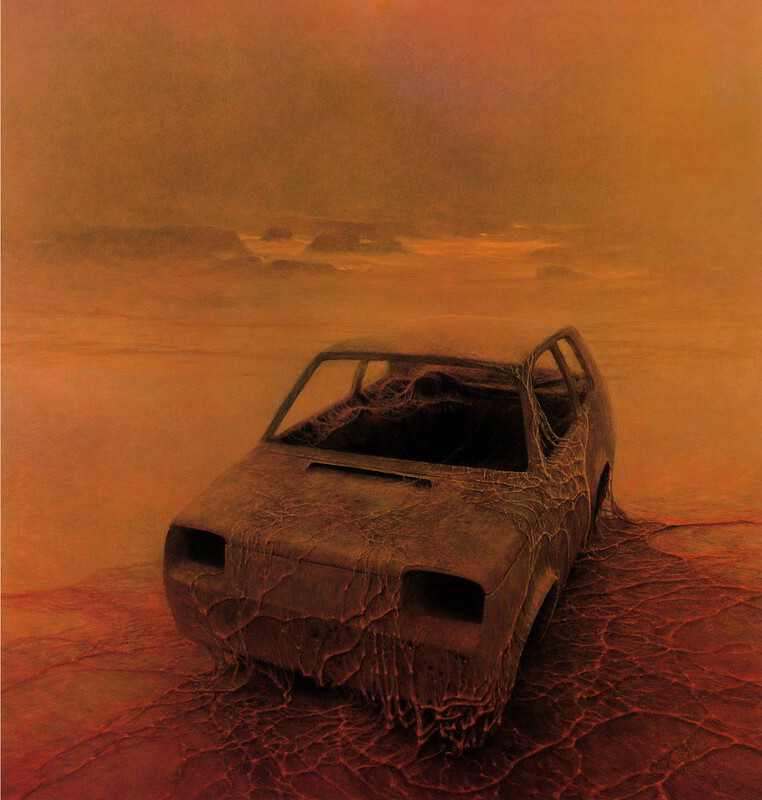 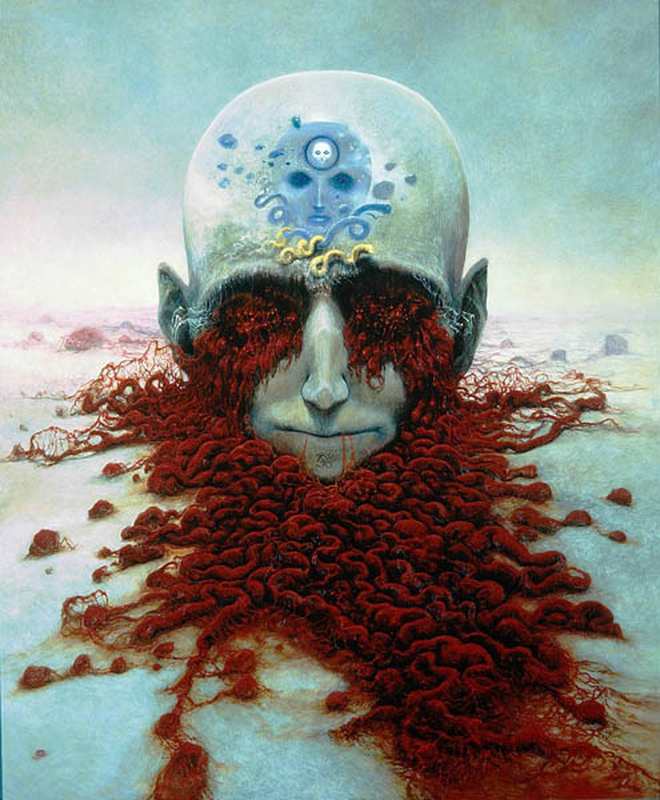 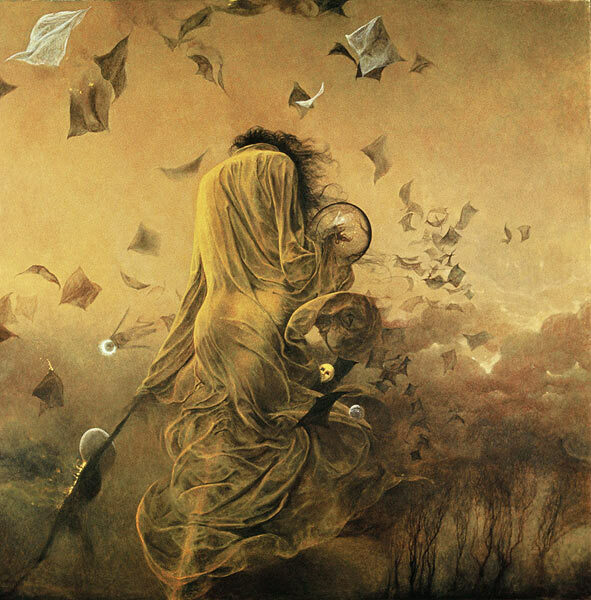 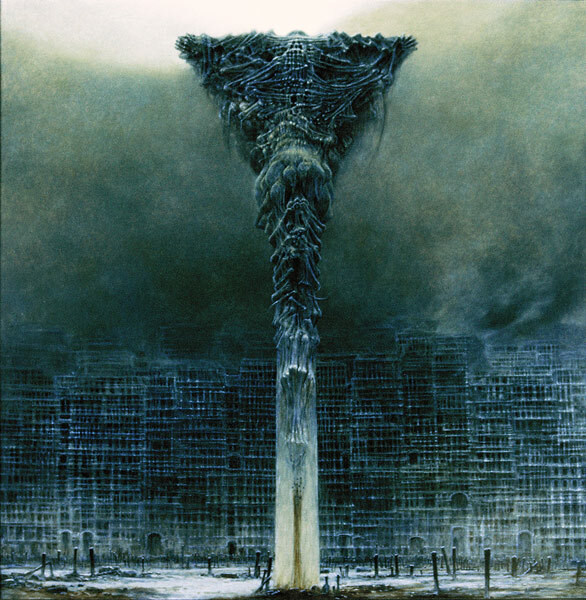 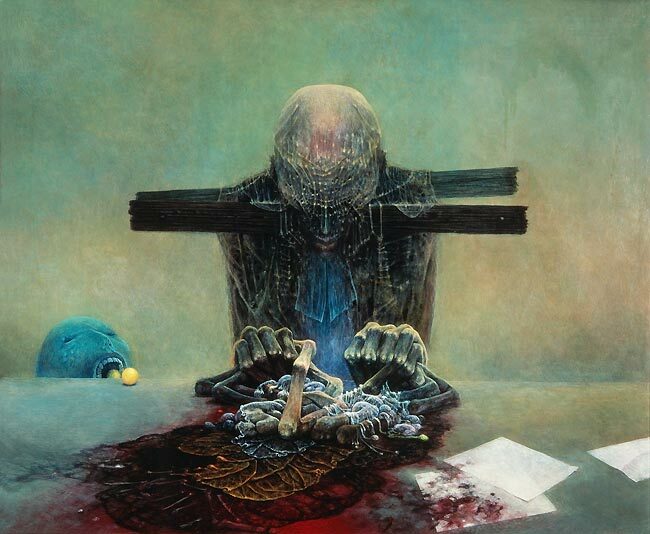 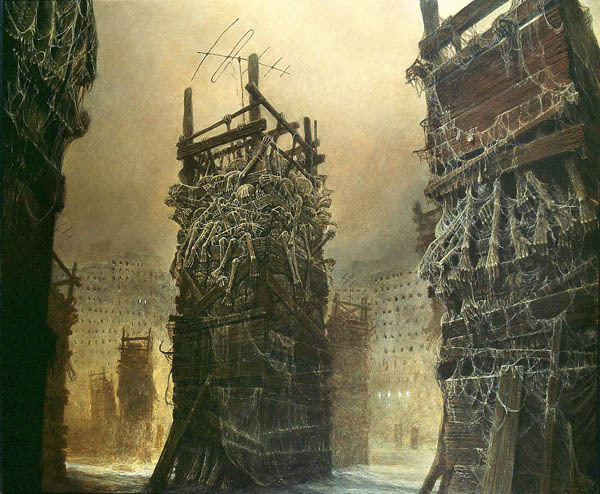 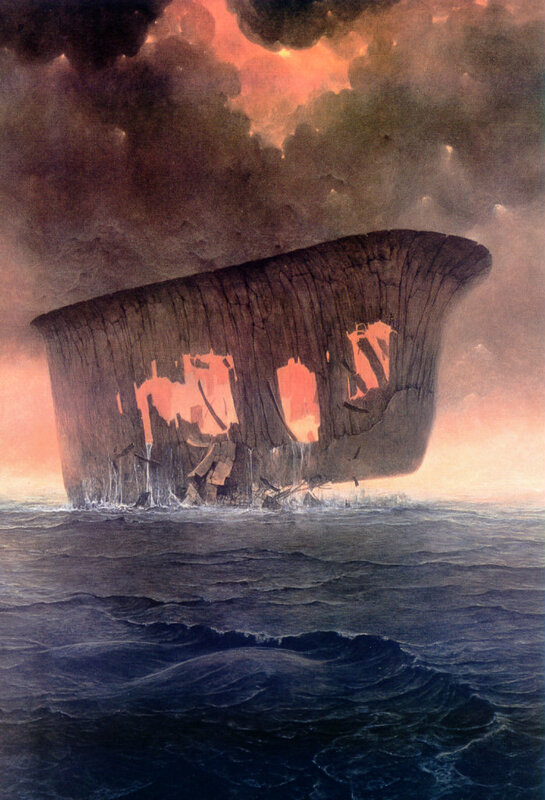 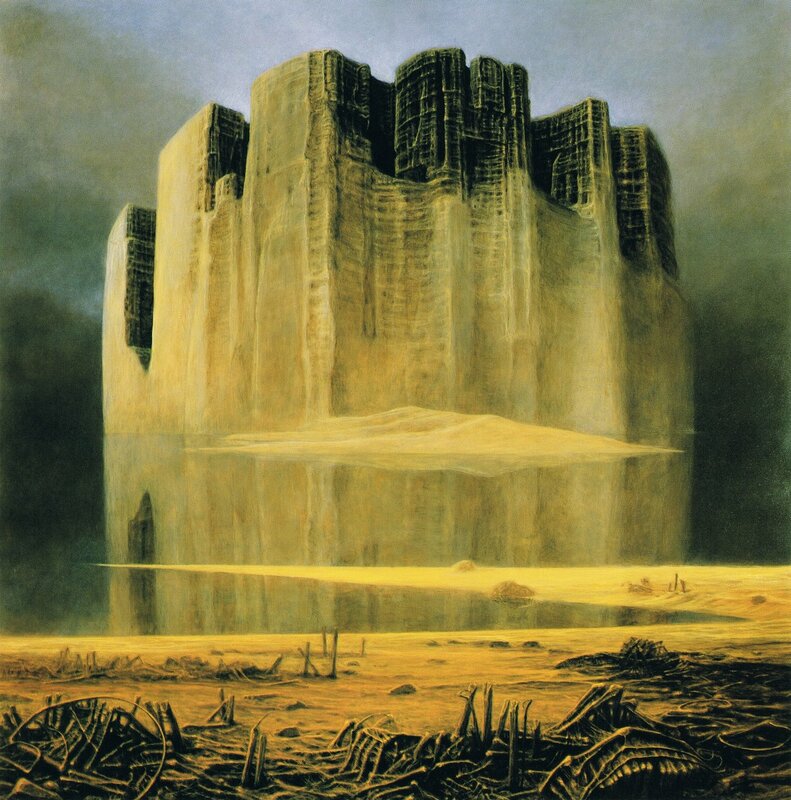 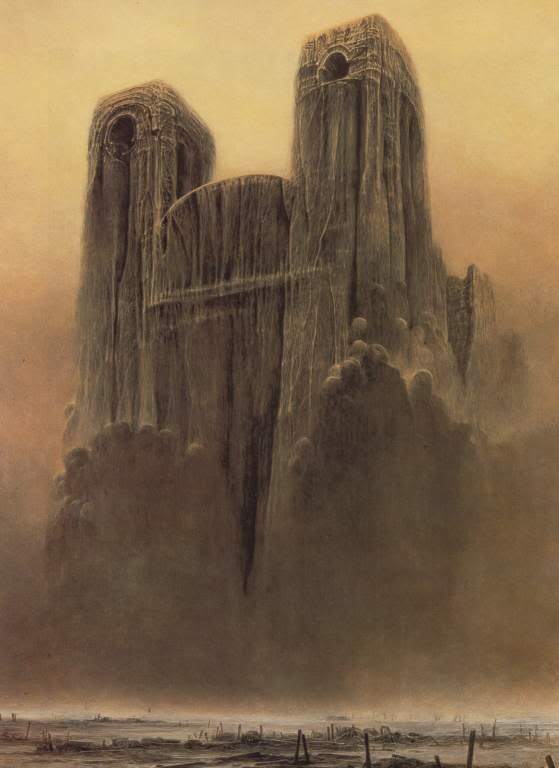 The late 1990s were a very tragic time for Beksinski. 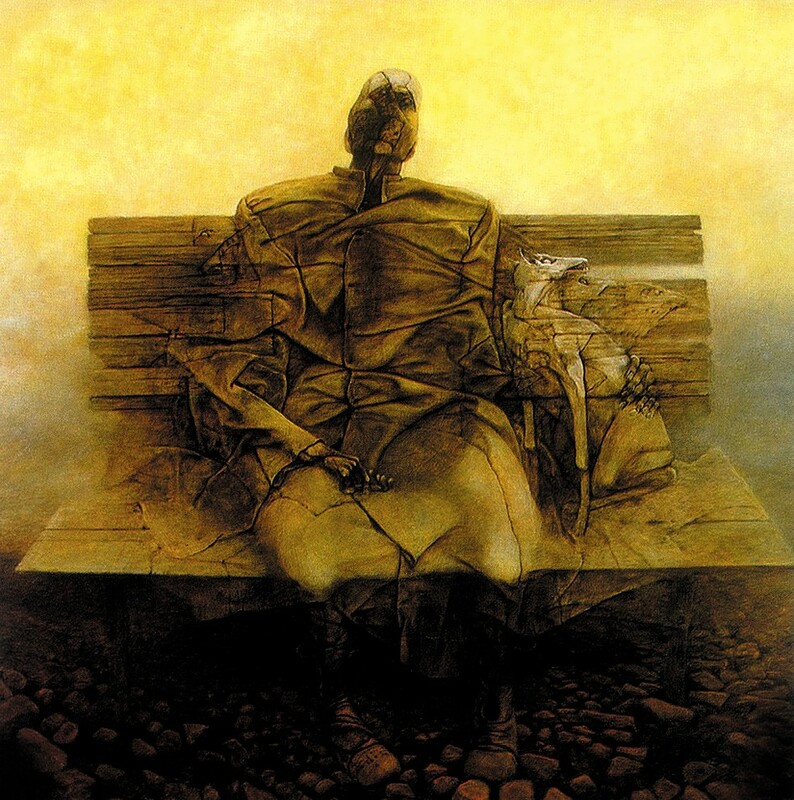 His wife, Zofia, died in 1998; a year later, on Christmas Eve 1999, his son Tomasz (a popular radio presenter, music journalist and movie translator) died by suicide. 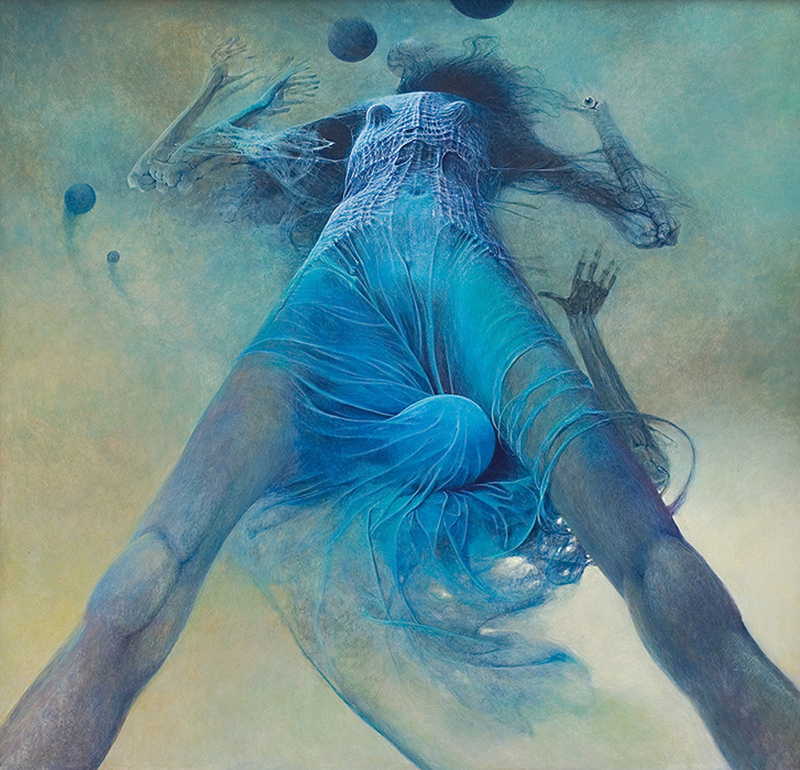 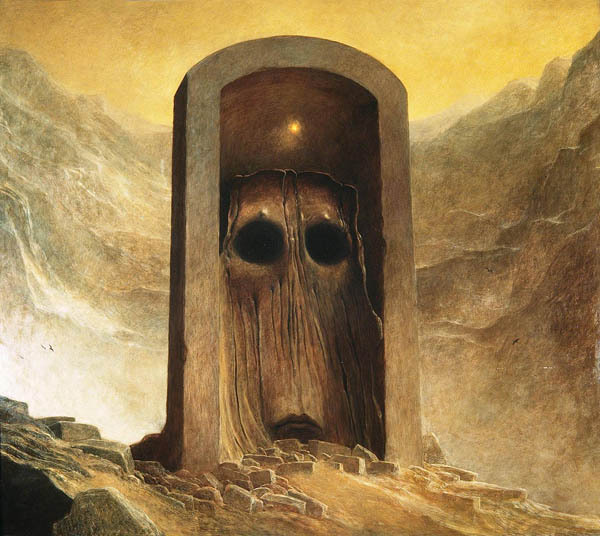 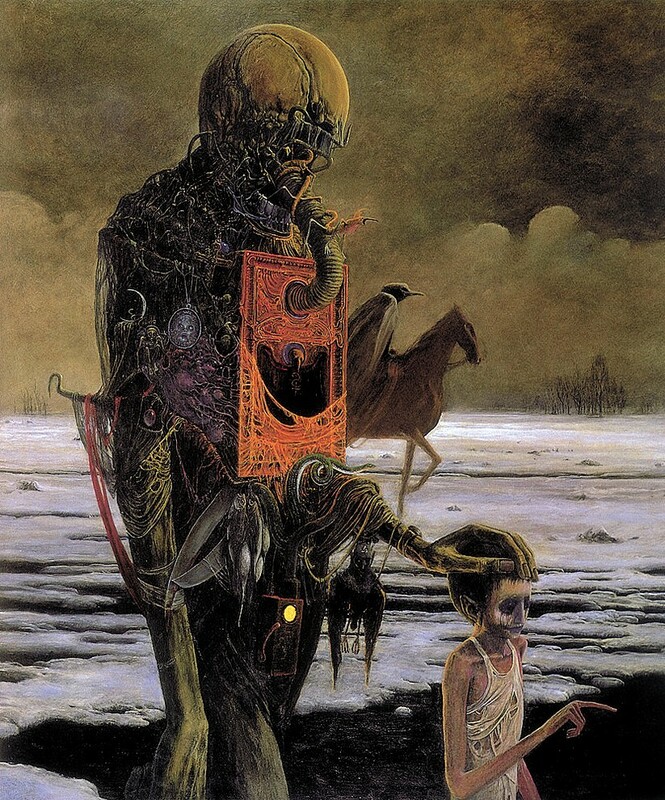 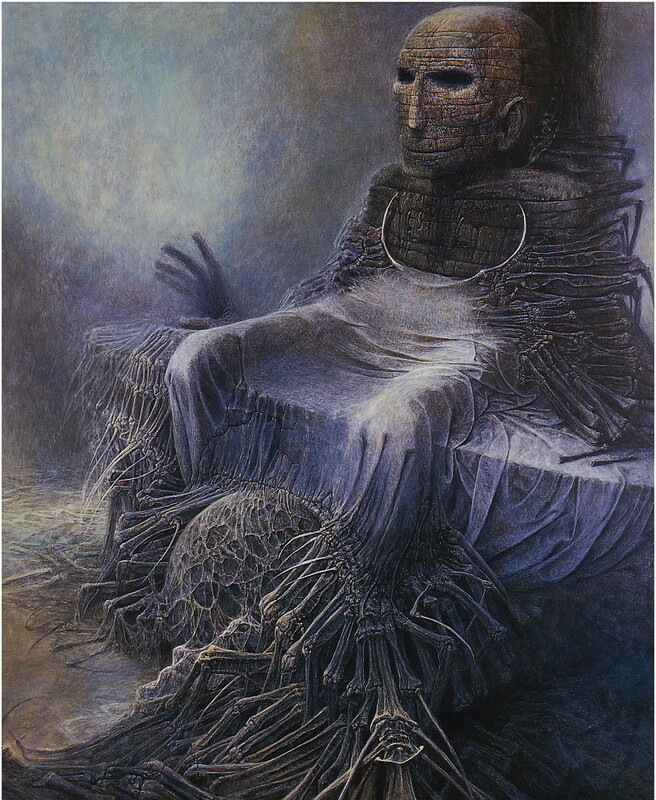 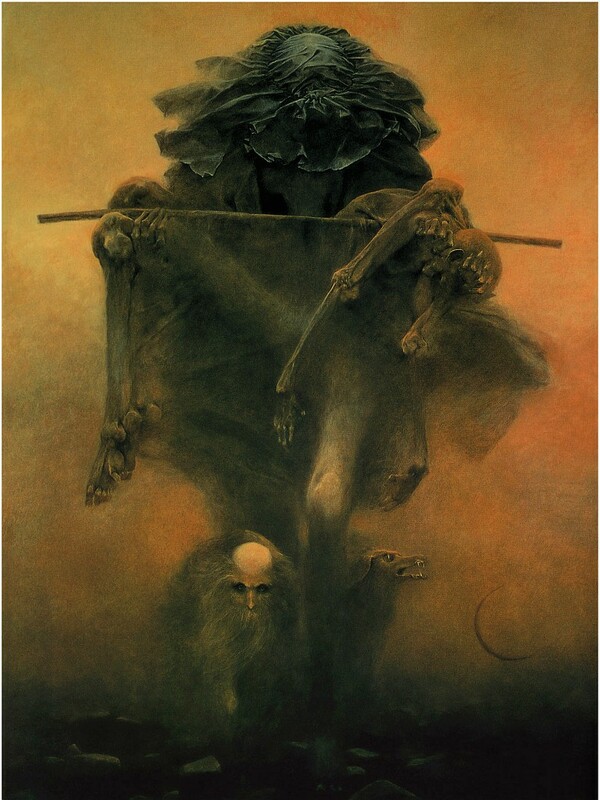 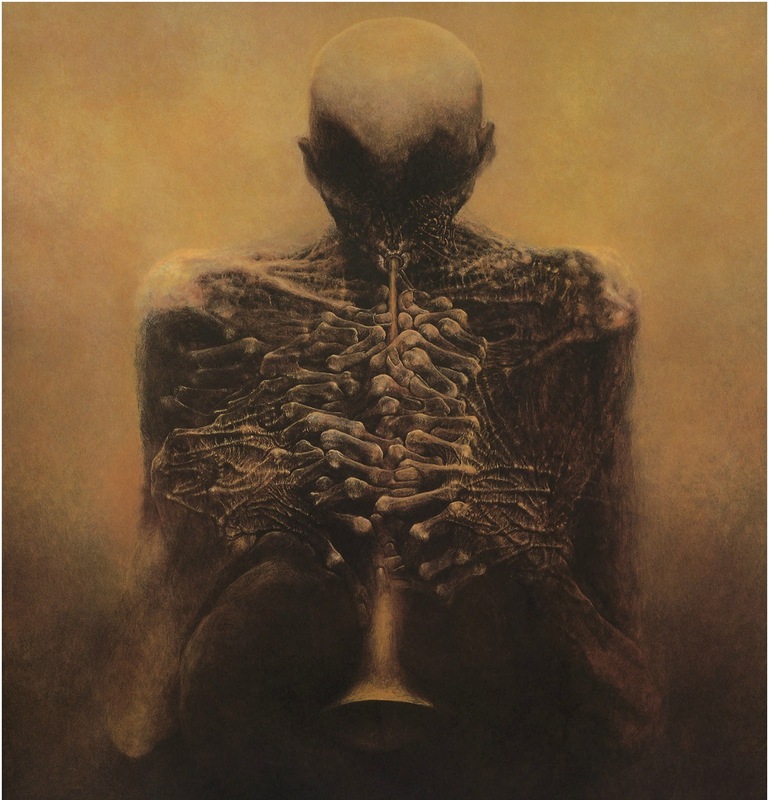 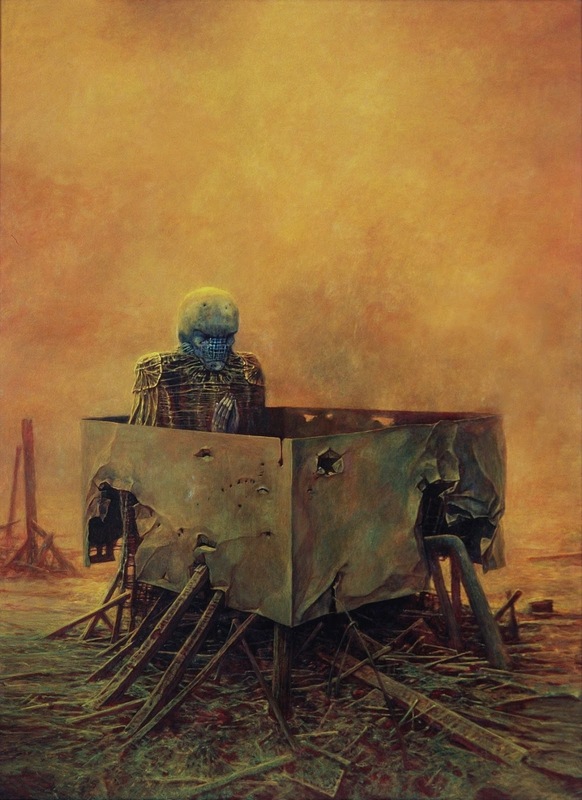 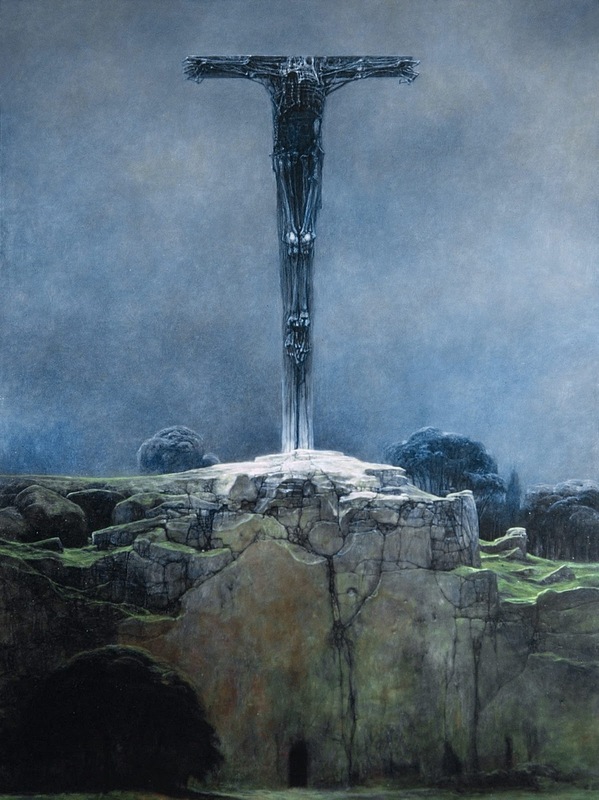 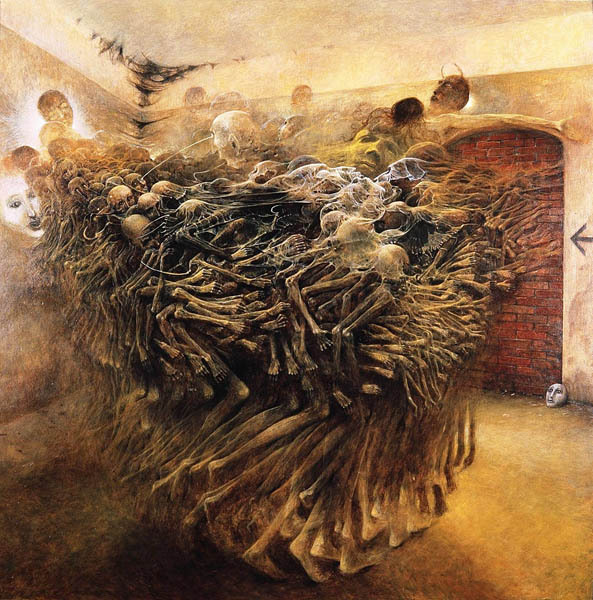 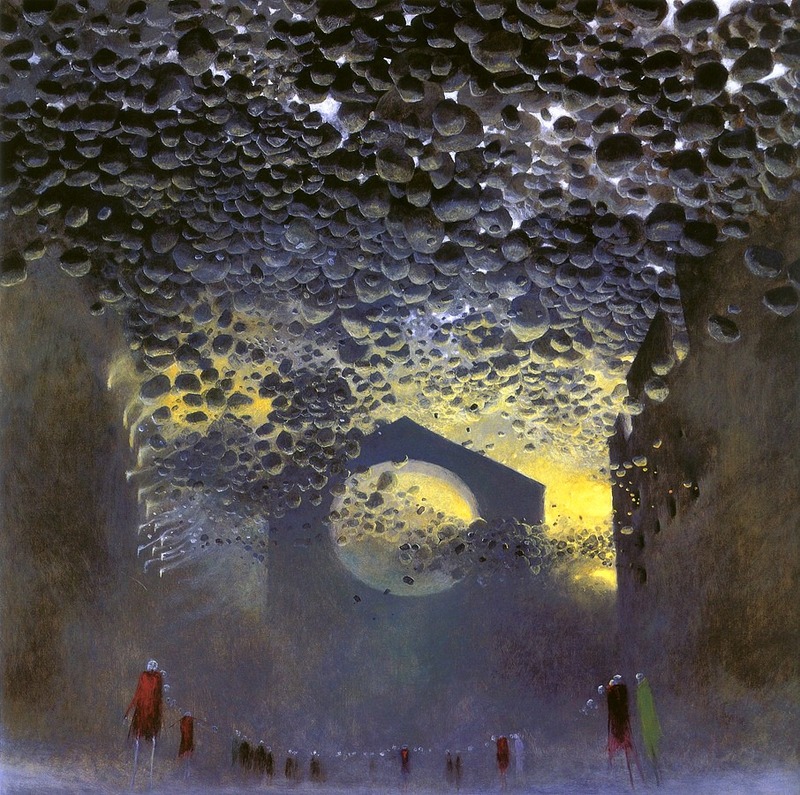 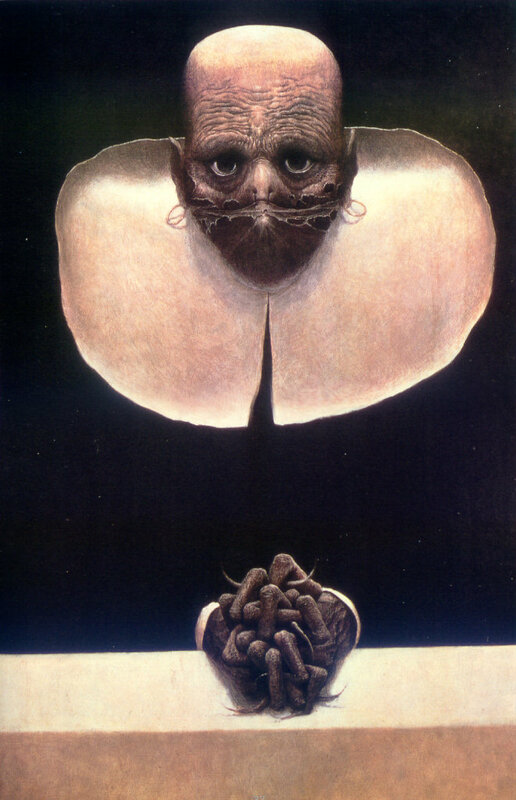 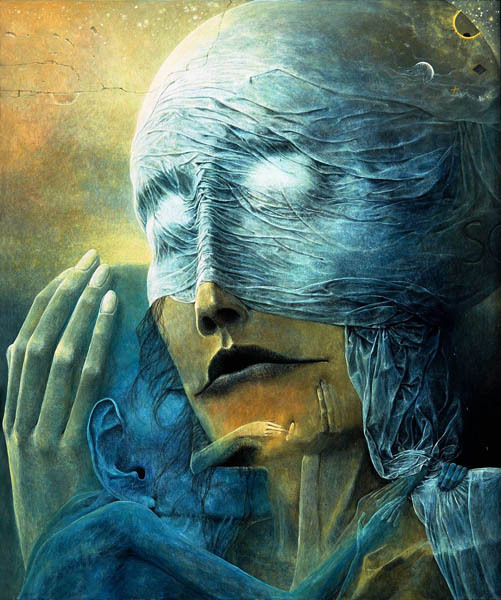 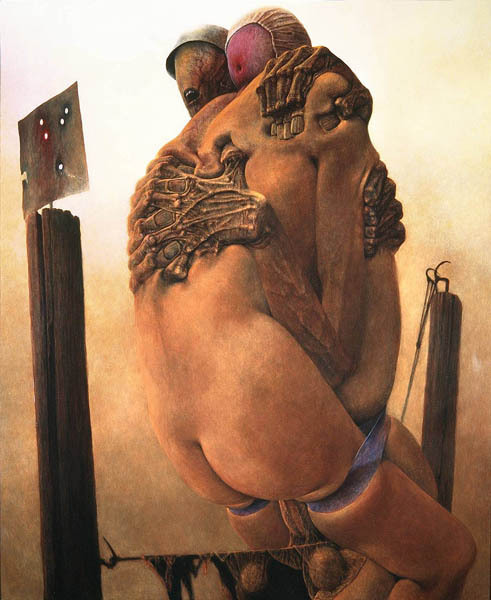 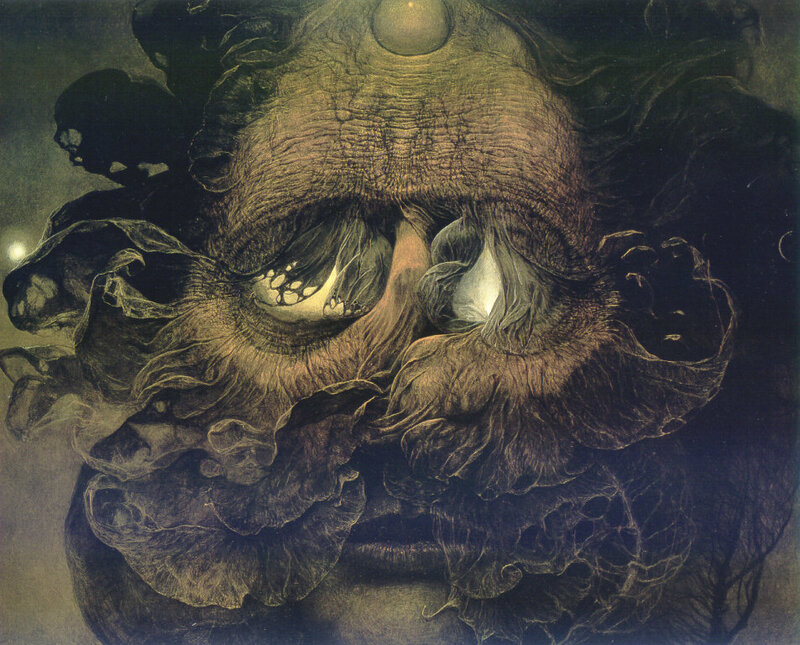 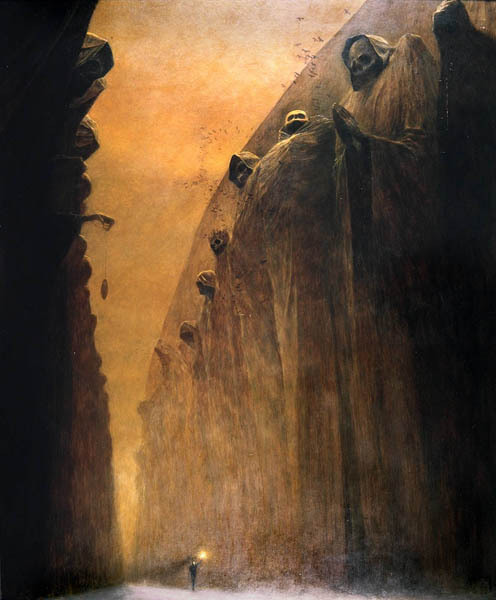 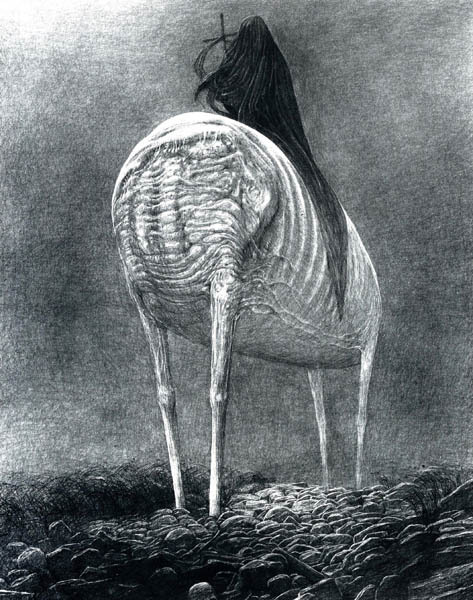 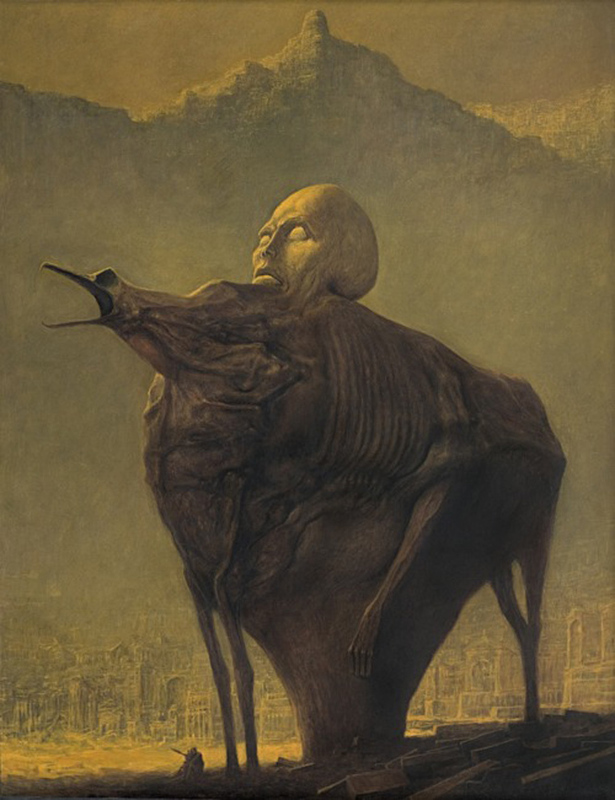 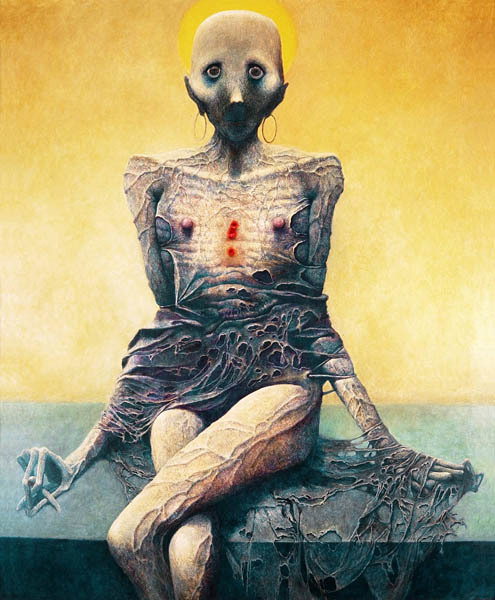 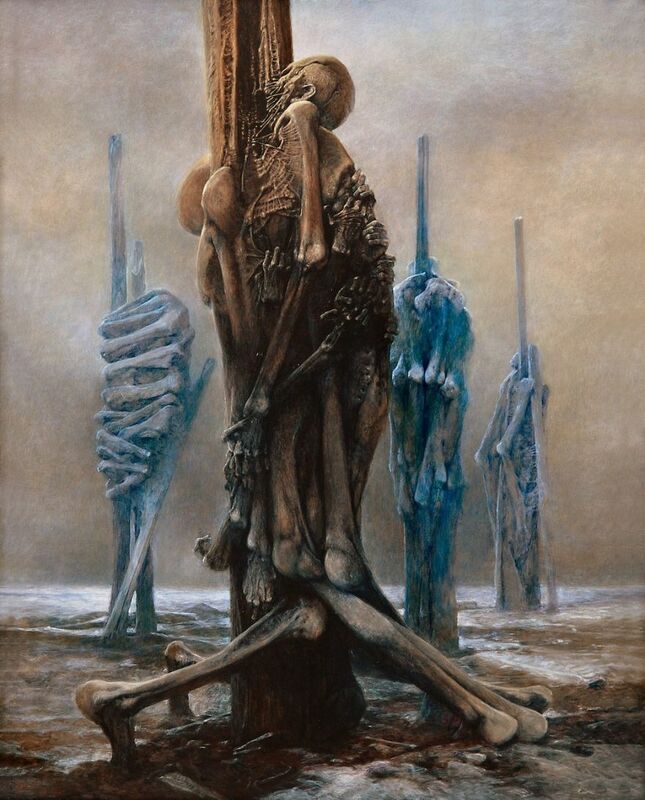 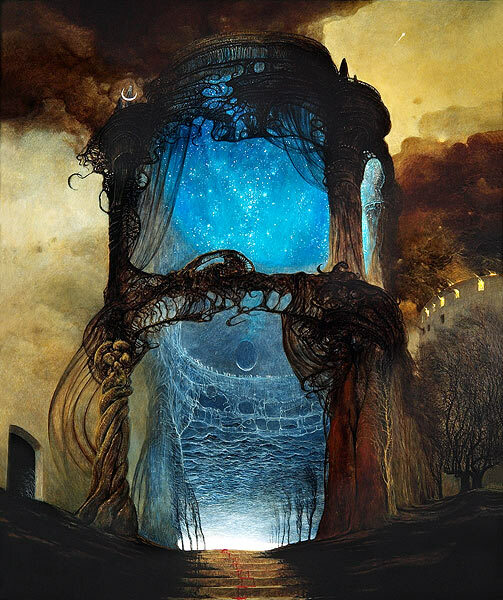 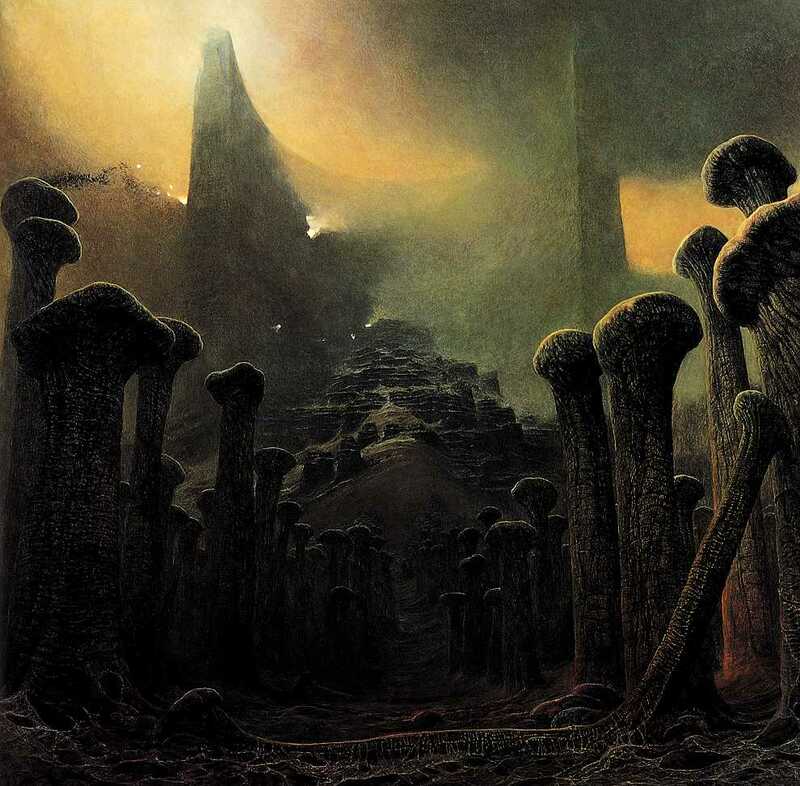 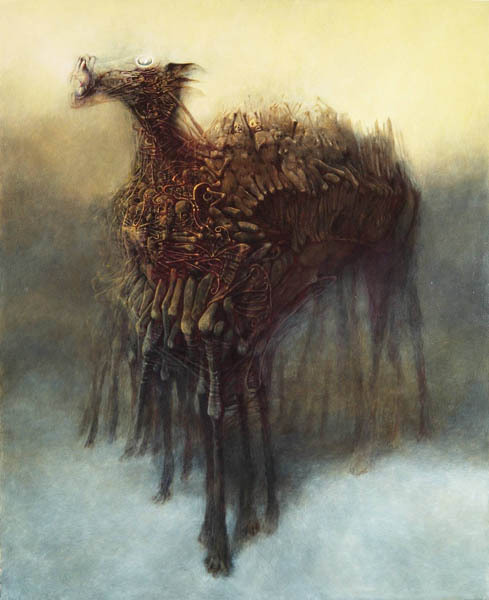 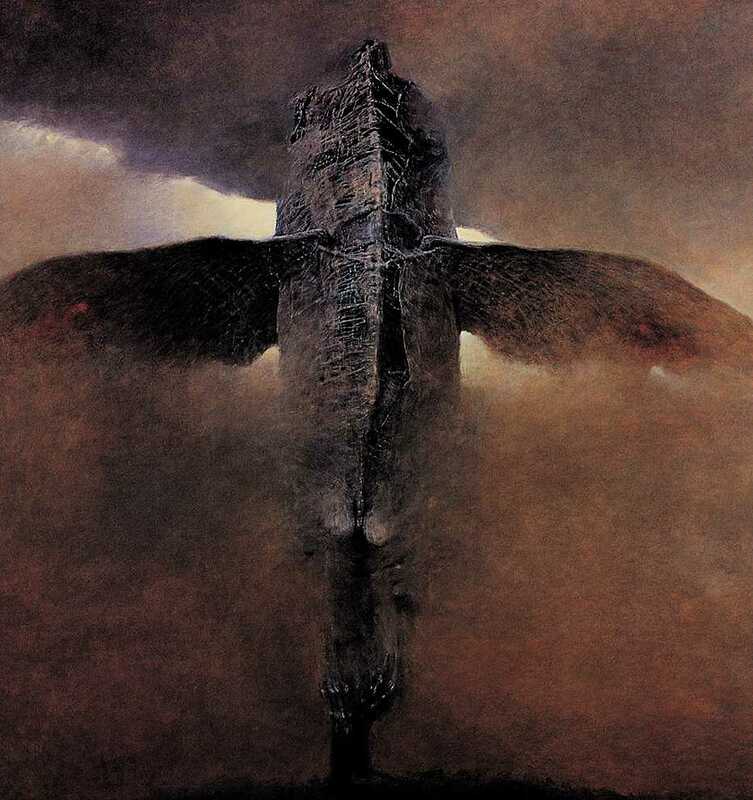 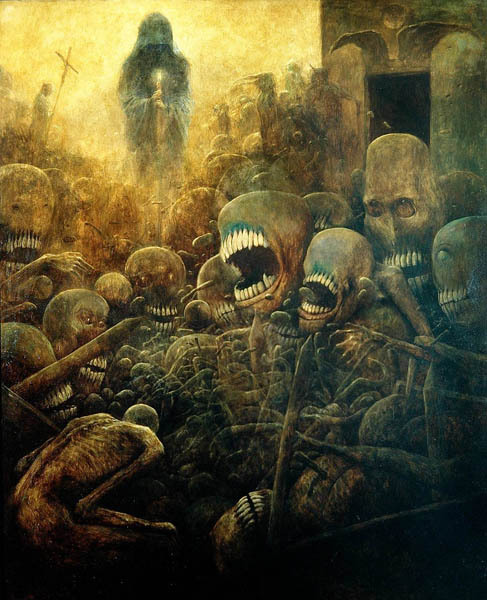 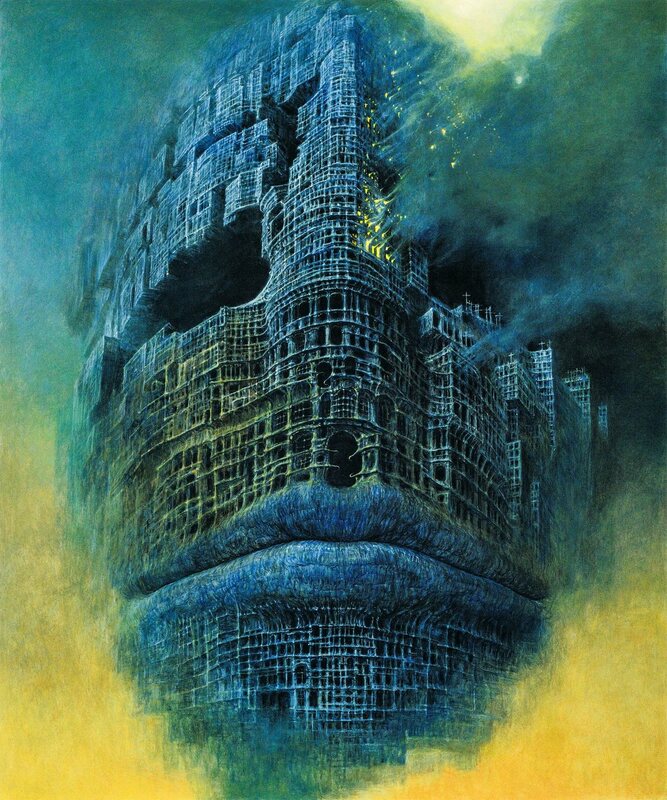 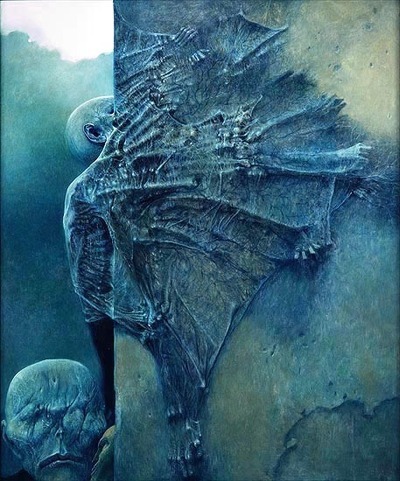 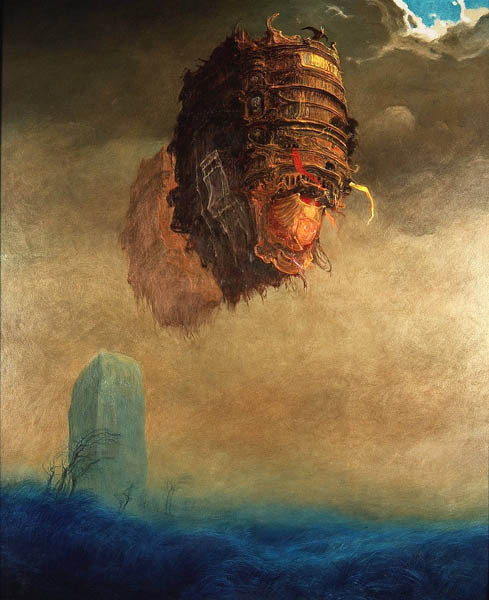 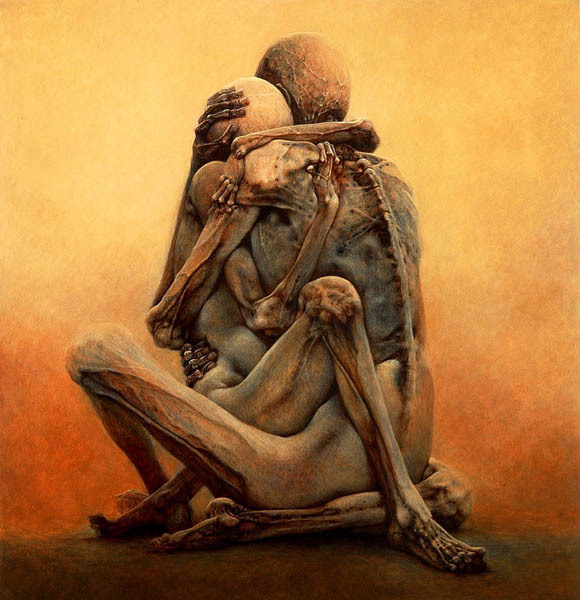 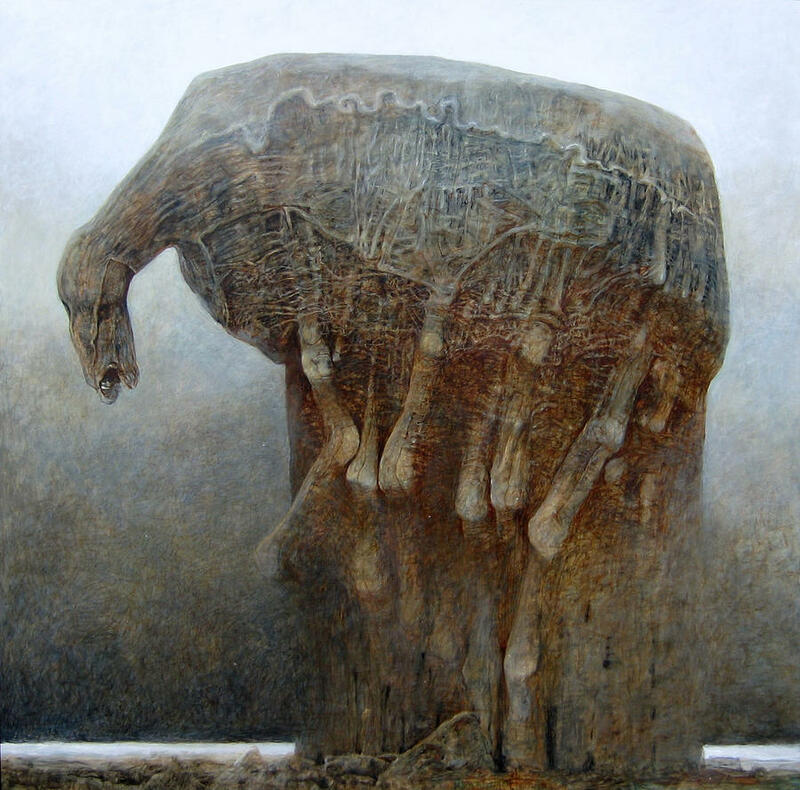 Beksinski discovered his son's body. 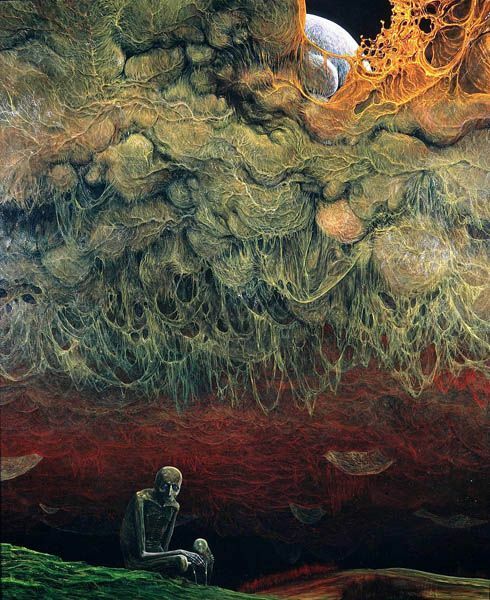 Unable to come to terms with his son's death, he kept an envelope "For Tomek in case I kick the bucket" pinned to his wall. 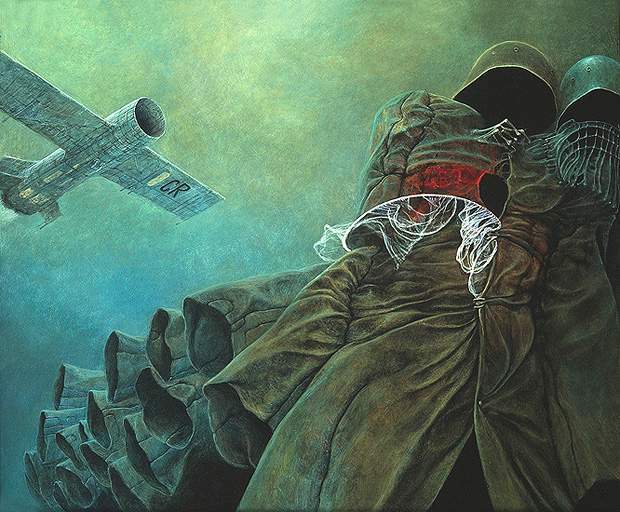 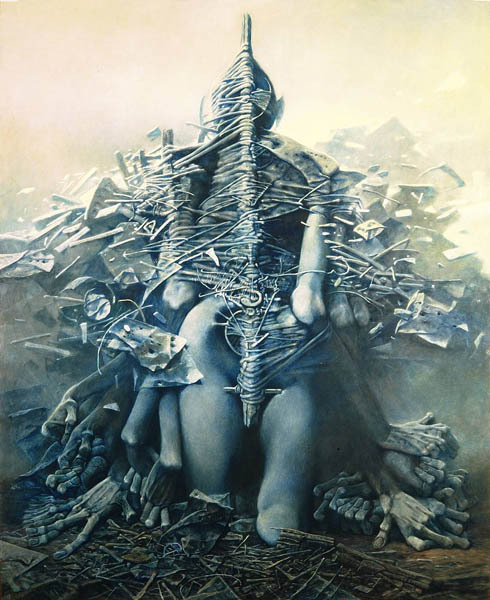 On 21 February 2005, Beksinski was found dead in his flat in Warsaw with 17 stab wounds on his body; two of the wounds were determined to have been fatal. 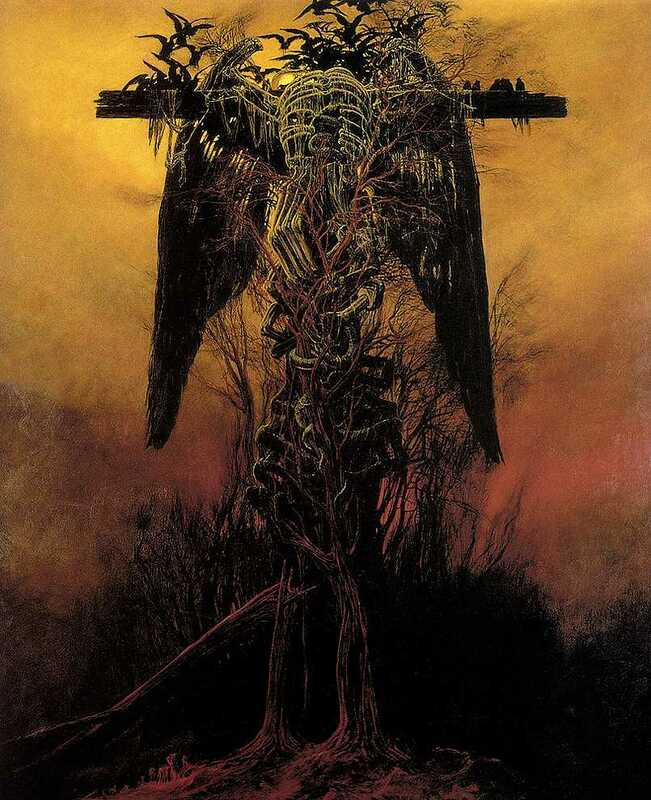 Robert Kupiec, the teenage son of his longtime caretaker, and a friend were arrested shortly after the crime. 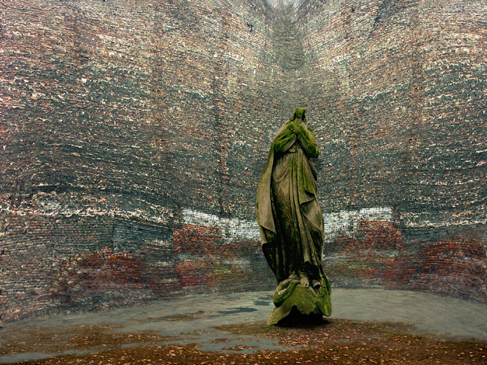 On 9 November 2006 Robert Kupiec was sentenced to 25 years in prison, and his accomplice, Lukasz Kupiec, to 5 years by the court of Warsaw. 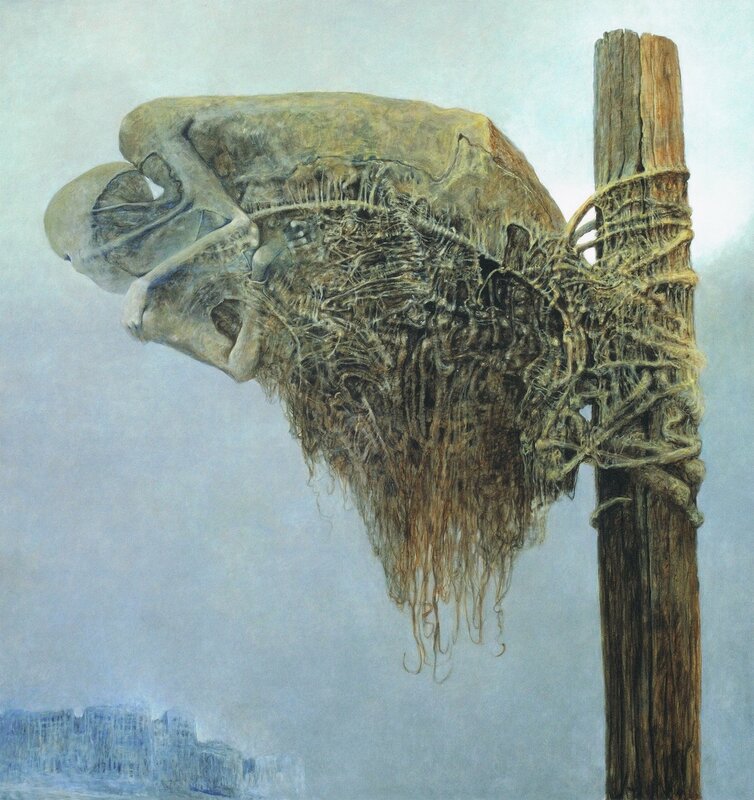 Before his death, Beksinski had refused to loan Robert Kupiec a few hundred zloty (approximately $US100).